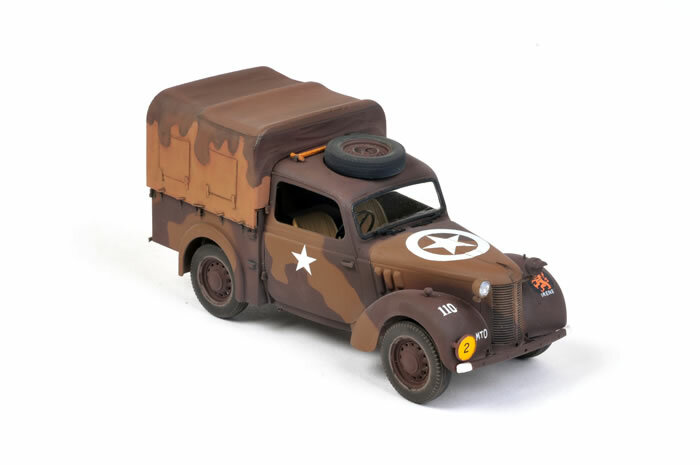 Here is Tamiya's latest release, an all-new 1/35 scale Austin Tilly. 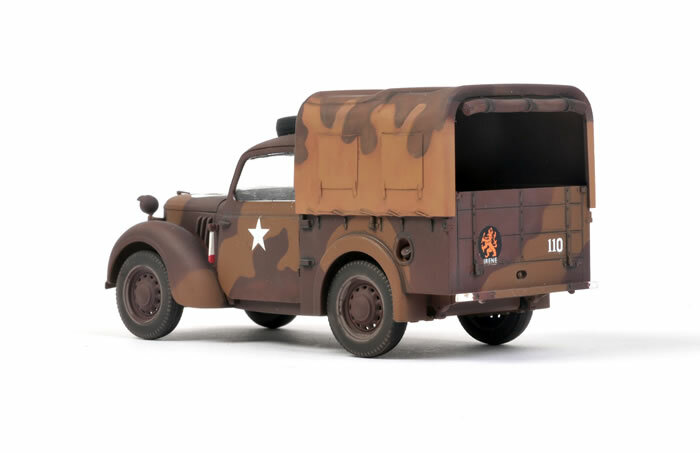 The model is more than a simple upscaling of Tamiya's recent 1/48 scale kit, with separate doors, fully engine detail, removable / poseble bonnet and more. Alternate tailgates are provided too - metal and wooden. And yes, I used the wrong one on mine! 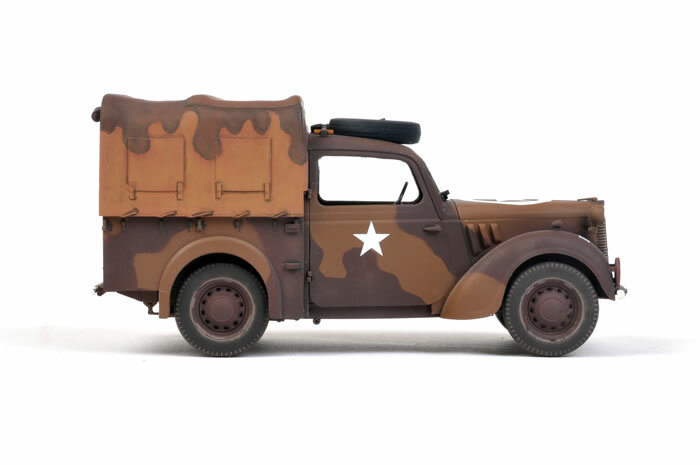 This new Tilly is the subject of a detailed Construction Feature in Issue 49 of Model Military International magazine, due out very soon.